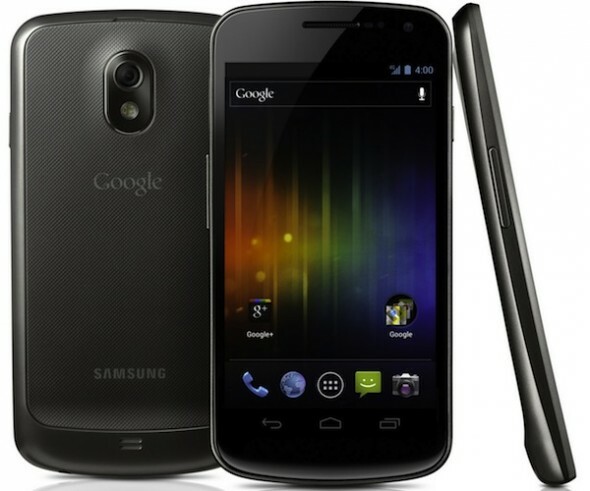 The Samsung Galaxy Nexus, running Android 4.0 Ice Cream Sandwich currently ships without support for Adobe Flash. Although a ‘Flash-less’ future is in the horizon, since Adobe has declared that it will stop developing Flash for mobile devices, it has been officially confirmed that Adobe will provide a final Android 4.0 ICS Flash release before the end of 2011. Apple has long declared its discontent with Flash and all iOS devices don’t currently offer support for the format. Google, on the other hand, has been touting that Android offers the “full web experience” since support for Flash had been continuously available on the platform since Android 2.2 arrived on the Nexus One. It’s ironic then that the latest Nexus, won’t support Flash, for a while. Nevertheless, the Flash support argument has become much less relevant nowadays, since technologies such as HTML5 have been gaining popularity and adoption in mobile platforms. 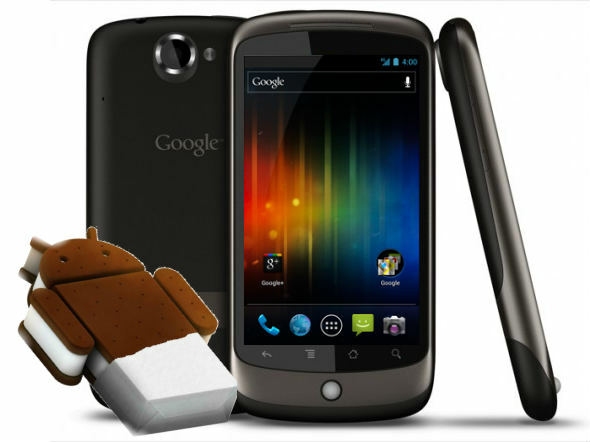 It’s the 17th of November and that means the official release of the Samsung Galaxy Nexus, the first device to run Android 4.0 Ice Cream Sandwich. As expected, the phone has launched in the UK first, unfortunately the release is not as far-reaching as we would have hoped, as Phones4U managed to get a few days of exclusivity. The Galaxy Nexus has been on sale from the UK retailer since 8am this morning, and you can grab one with a new contract or unlocked for £530. Phones4U has been celebrating the launch by offering, what else, ice cream sandwiches. 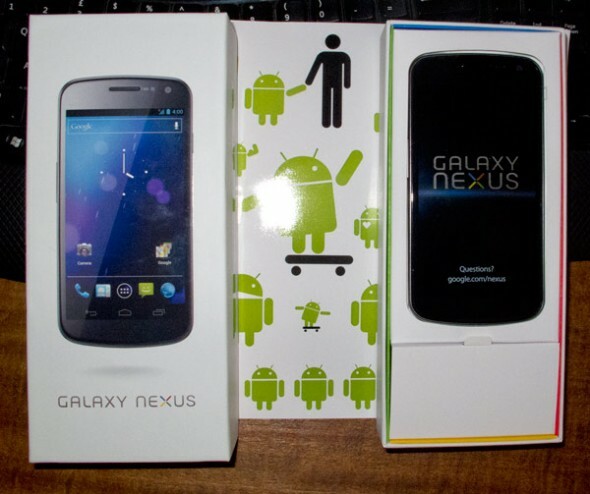 The Galaxy Nexus will be arriving directly from three UK mobile carriers, O2, Three and Vodafone, in the coming days. Those who would rather get their phone sim-free from an online retailer, should also be treated to some frozen dessert next week as well. 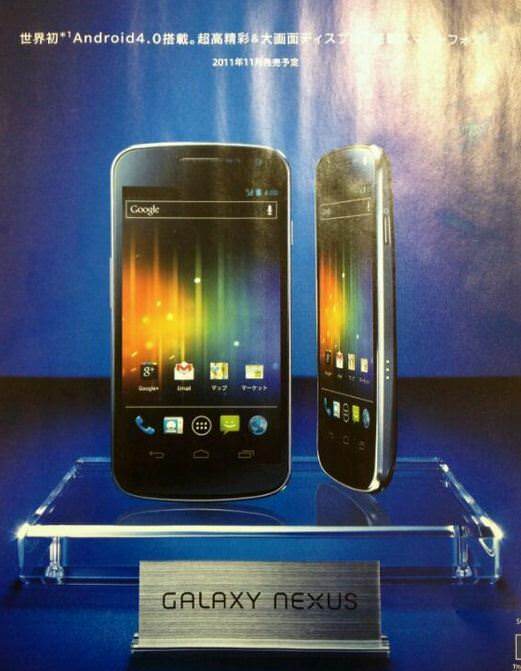 Just a reminder for anyone that hasn’t been paying attention, that the Galaxy Nexus has a 4.65-inch 720p Super AMOLED (PenTile) display, dual-core 1.2GHz processor, 1GB of RAM, 5-megapixel rear and 1.3-megapixel front-facing cameras. You might know of the team over at CyanogenMod (CM), which creates and publishes for free its own streamlined Android ROMs for over 50 devices. As manufacturers and mobile carriers linger on old versions of Android, CM was the best way for many to update their devices to the latest Android version. As promised Google made the source code of Android 4.0.1 Ice Cream Sandwich open yesterday. This means that developers can download the code and start tinkering. 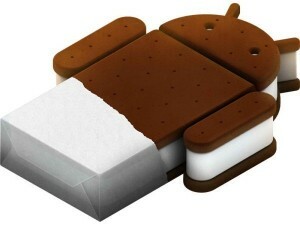 Of course, the CyanogenMod team has followed suit and has announced via Twitter that we should be seeing an Ice Cream Sandwich infused CM9 in two months, more or less. This is great news, since most manufacturers will only start to officially update Android devices in the beginning of 2012, with attention placed on 2011 devices first, while some older devices might not be upgraded at all. If are familiar with the new features of Android 4.0 Ice Cream Sandwich, you’ll probably know that now there is a new way of unlocking a device using its front-facing camera, and well, your face. 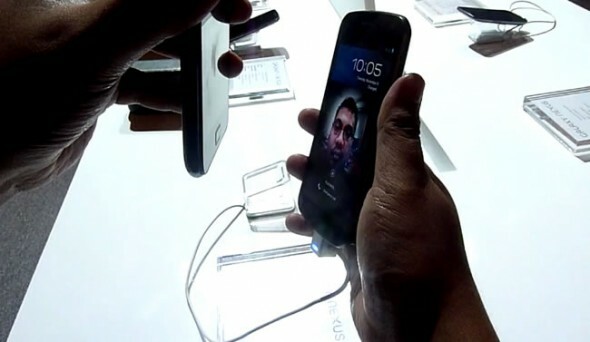 So, the question posed was whether the new Face unlock feature could be fooled by a photo, rather than the real thing. Unsurprisingly it can. Those of you that have used the Visidon AppLock Android app already know that it’s possible since the technology only relies in recognizing features. A more advanced implementation could wait for you to blink first, but that’s not the case with Face unlock, yet. If you have sensitive information on your device, and someone can get to it and your photo, then just don’t use Face unlock. We would see this feature only being used by people who don’t bother to have a passcode/unlock pattern anyway, and well, this is just for putting anyone that wants your data to go through a couple of hoops first, and of course for showing off to your friends. In any case you needn’t worry about which unlock option you’ll use with your Android 4.0 device yet, unless you’re planning to grab a Galaxy Nexus, once it’s finally released this month — hopefully. Video of the escapade is after the break. Android 4.0 Ice Cream Sandwich devices and its source code are not out yet, but the software development kit (SDK) is. And so, endearing developers work tirelessly in porting the Android 4.0 SDK to a host of current smartphones; just to give us a peek on how ICS would look on a device. First lucky device to get such a port was the Nexus S and now the Nexus One joins in the fun. 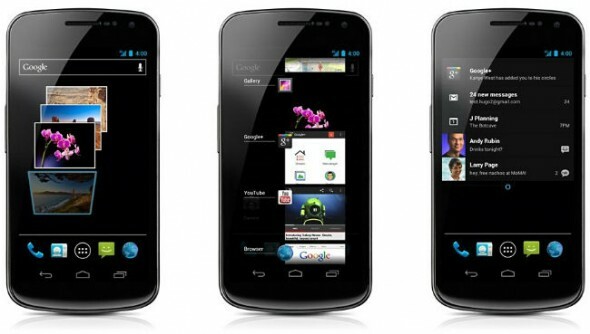 A developer, going by the name dr1337md, has posted a video on YouTube showing-off his Ice Cream Sandwich port on the Nexus One. As far as ports go, things are mostly working but there is some lag, while it lacks audio and Wi-Fi. 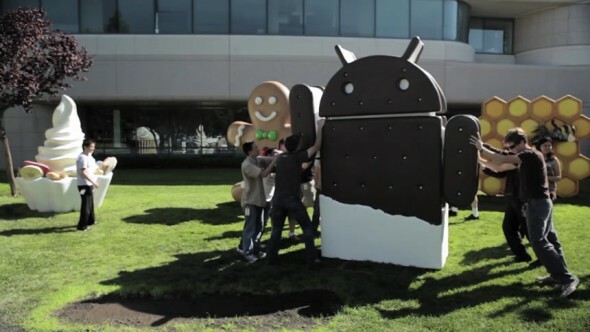 Google has said that any Android 2.3 Gingerbread smartphone should be able to run Android 4.0, although when and if that it will be upgraded depends on the manufacturer and carrier. While you wait for your device to get the update, which might take months, you can checkout the video after the break. HTC has just confirmed, through its official Facebook page, that it will try to upgrade as many devices as possible to the latest Android 4.0 Ice Cream Sandwich. Google has advanced its mobile operating system by leaps and bounds in just three years and Android is finally maturing. The latest version of Android 4.0 Ice Cream Sandwich, which was announced this week, brings a host of usability improvements, new features and a lot of polish. Android 4.0 Ice Cream Sandwich (ICS) is a major upgrade, particularly for mobile phones, as it also brings Android Honeycomb functionality to smartphones. ICS will run on both smartphones and tablets. 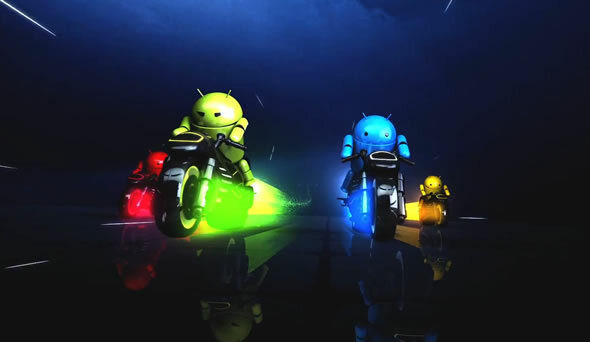 If you are new to Android, you might want to check out our beginners’ guide on what is Android ICS. The changes in ICS are numerous and it’s easy to get lost in the details. We’ve compiled all the major improvements and new features of Android 4.0 Ice Cream Sandwich in a simple, compact list. Head over the break, for your large dose of piping-hot Ice Cream Sandwich goodness. If you missed the Google and Samsung event, when was it streaming live, you can now watch the entire event below. 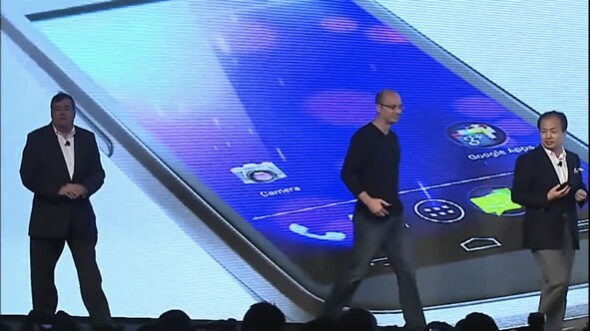 The event covered most of the basics of what’s new in Android 4.0 Ice Cream Sandwich and of course unveiled Samsung’s new flagship smartphone, the Galaxy Nexus. 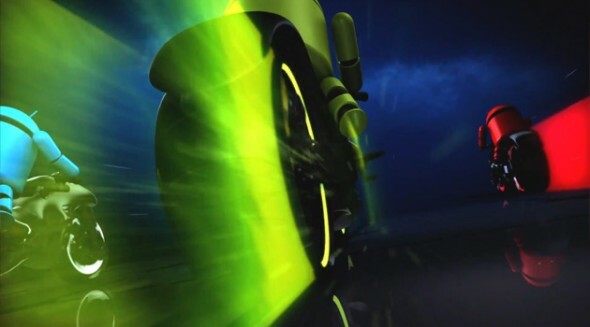 If you are a fan of little green robots, you will find the video after the break. We’re only hours away from the official unveiling of the Samsung Galaxy Nexus (or Nexus Prime) and we just go our most comprehensive spec list yet. The leaks come from a number of Asian websites and the source is supposed to be Japan’s NTT DoCoMo mobile operator. The phone is expected to be released on November 20th in Japan.